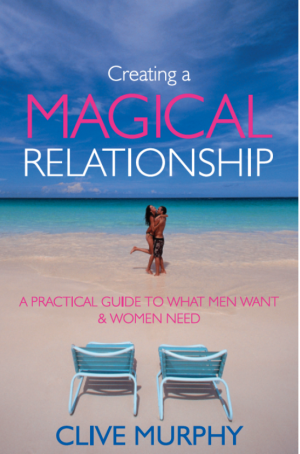 Learn the keys on how to make your relationship "Magical" and last forever. Shipping Free within Australia. Would you like to: ♦ Feel more confident and be able to maintain it? ♦ Prevent other people affecting the way you feel? ♦ Overcome feelings of rejection, failure and anger? ♦ Overcome depression, anxiety and worry? ♦ Deal with stress in a positive way? 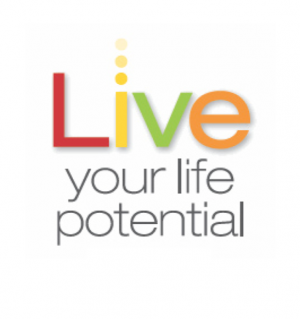 ♦ Take control of your life? Shipping Free within Australia ♦ Be happy all the time? ♦ Feel more motivated? ♦ Be happier in relationships? If you answer “Yes” to any of these, this book is for you. 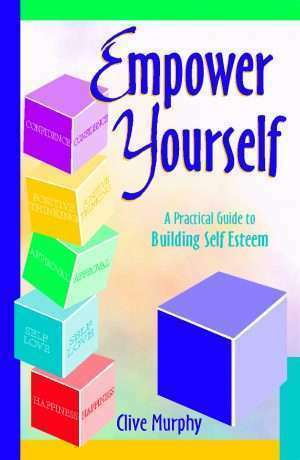 To achieve any or all of the above, you must have high self esteem. Through having this asset, you take control of your life and enjoy every moment it has to offer. COMING SOON In this on-line video course, you will learn what you have to do to get over your ex. Breaking up with a partner can be one of the hardest things to do. There is a lot of emotion involved. This course is relevant regardless of your gender. For more information, or to purchase the course, please click here. 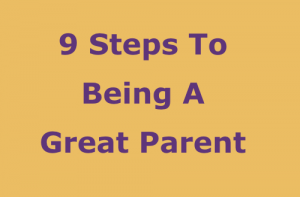 Learn the 9 Steps To Being A Great Parent in this on-line video course.. A simple and common sense approach that is easily understood and implemented. From working with clients for nearly 30 years, Clive and Julie have learnt what gets results and what doesn't. For more information, or to purchase the course, please click here. 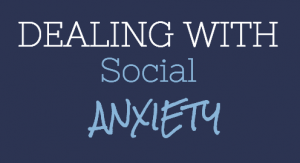 Learn what anxiety and social anxiety are in this on-line video course. This course looks at treating the cause (rather than the symptom - and anxiety is a symptom). 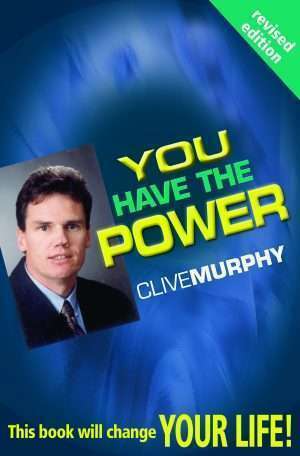 Learn what works in real life situations and the results Clive achieves from helping people this way. For more information, or to purchase the Program, please click here. 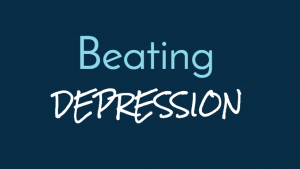 A new way of defining depression, identifying the causes and the many common sense ways of beating it. You may be surprised to find you make the same mistake as 99% of people and why this stops you from moving on. To find out more about this on-line video course, or to order this course, click here. A comprehensive 12 Module online video program showing you how to get the best out of your life without reacting to others. To find out more about this Program, click here.